Commercial Vehicle Bodybuilders who take great pride in combining modern designs with traditional values. Welcome to AG Bracey Ltd, a company of Commercial Vehicle Bodybuilders who take great pride in combining modern designs with traditional values. 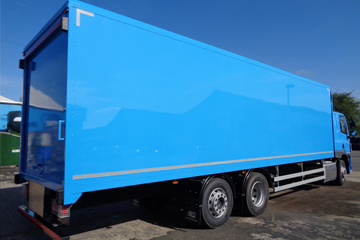 You may require a fleet of box vans, a mobile library or a curtainsider – whatever your need we can help deliver a service to include vehicle design, chassis procurement, building and painting of bodywork and finally, application of livery and whole vehicle type approval. 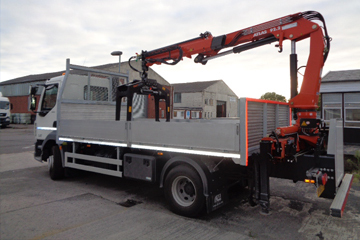 We offer a full accident repair and general refurbishment facility, as well as providing specialist products including Supertrucks glass carrying systems. A.G. Bracey are founding members of the VBTA and as such all vehicles are supplied with a relevant Whole Vehicle Type Approval certificate ready for instant Vehicle registration, cutting out long waits for IVAs. Full European and National Small Series Approvals to provide greater flexibility with regard to design and build specifications. Safe in the knowledge that each individual Company has been fully audited and inspected by the VCA as well as internal audits on an ongoing basis. 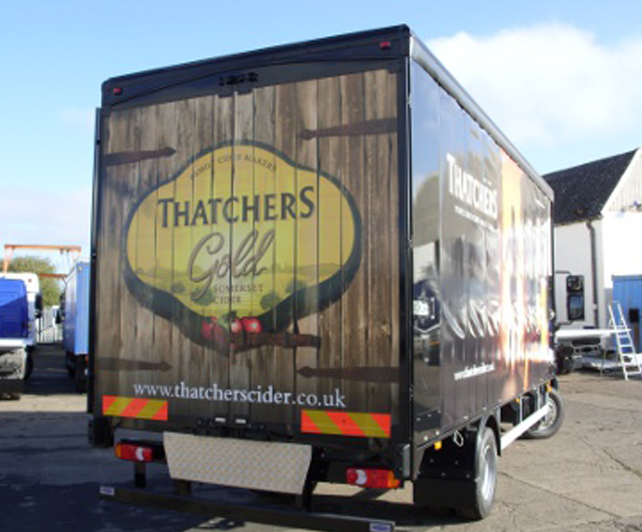 In the last 10 years alone we have supplied such vehicles to customers from Scotland to Cornwall, from Wales to Kent, not forgetting Ireland, Jersey and even Trinidad! 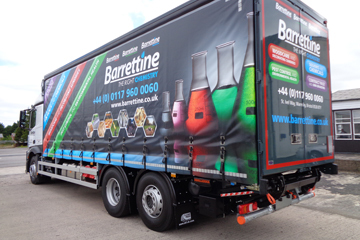 We can offer a full design and fitting service to include plain vinyl text, photographic print and full vehicle wrap – even on curtains! Need advice on which vehicle is best for you or just shopping around for a good discount? Give us a call whether you're buying or leasing. A G Bracey Ltd strives to achieve excellent customer service and satisfaction as well as producing the highest quality of vehicles. We are dedicated to solving problems – not creating them. Welcome to A G Bracey Ltd, a company of Commercial Vehicle Bodybuilders who take great pride in combining modern designs with traditional values. AG Bracey 2016. Web design bristol.